You are satisfied by your current processing partnership. But you find that, for various reasons, your processing fees a bit too high. If you try negotiating better terms with the current processing partner, this partner might be reluctant to lower the fees, and even you reach an agreement, the concession made by the processor can lead to overall decline of the customer service quality. If you try searching for a new processing partner, experience indicates that it is not always possible to find a cheaper offer. If you do find a new partner, in some cases the cost of migration from the current service provider to the new one can offset the savings for many years ahead. Usage of a robust payment technology, through which your business is integrated with the processor, opens new opportunities for savings that were not previously available. It also simplifies to a different processor or opens the possibility of working with multiple processing partners at the same time. 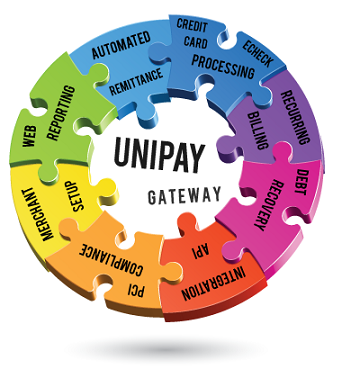 UniPay Gateway platform is successfully used by many companies facing the above-listed problems, particularly, to consolidation processing, reduce transaction processing costs, and simplify management of multiple processing relationships in different geographies. Discover how UniPay can help you lower your fees: request a free consultation with our payment experts and discuss your specific situation today. Credit card processing costs are too high? Find out how to lower transaction fees using 2 basic strategies: negotiating with the processor or searching for a new partner.